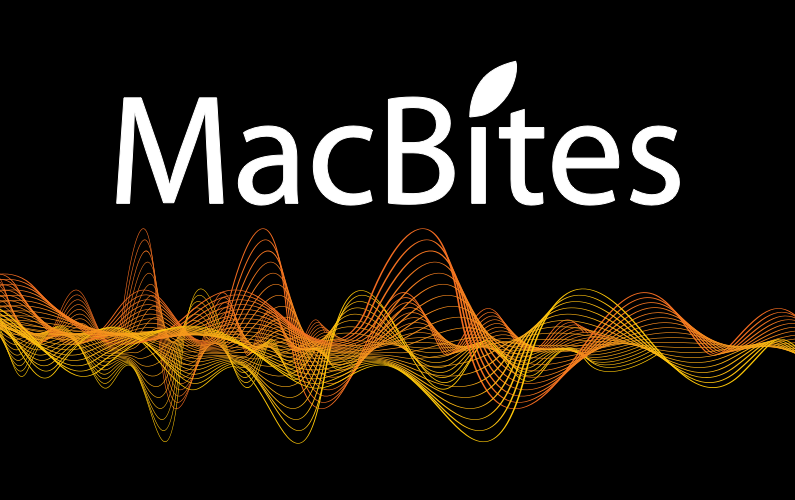 Simon Bainbridge provides this week’s MacLoveBites. His love is his MacBook that he recently bought on eBay to replace his Mac Mini. Thought you might like this about Currys, as your experiences in PC World are hilarious. 2 shows in quick succession, you are spoiling us. another great show packed with laughter and danger for my daily commute. Cycling is just not the same without MacBites. Och mon, yur really spoiling us wi more than one show in a month. 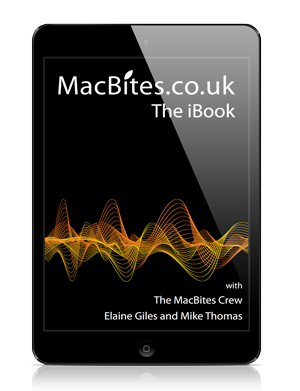 Just a wee update fur yeh… av ono got a few we extras since last time we talked. but still no magic charger!